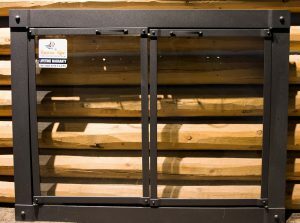 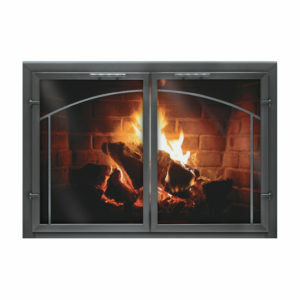 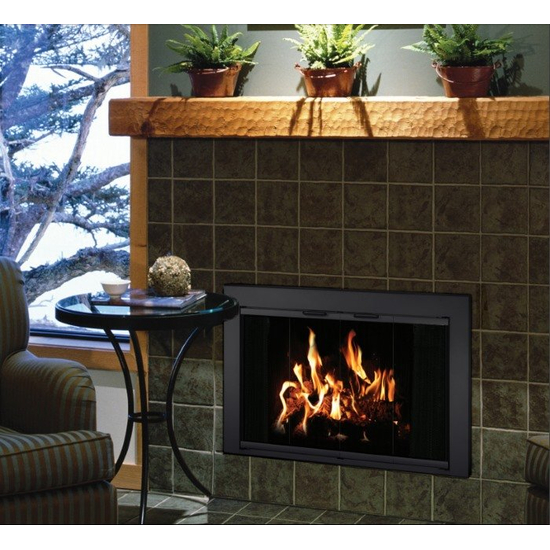 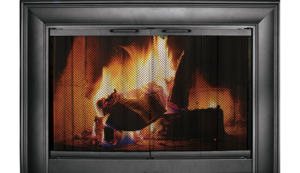 The Reserve wood burning fireplace glass door is designed exclusively for masonry fireplaces. 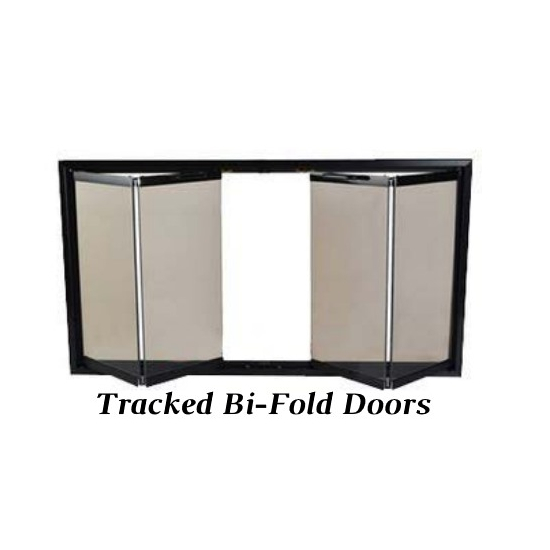 This overlap fit enclosure is made from durable anodized aluminum and has a clean and sophisticated look with a discreet damper control. 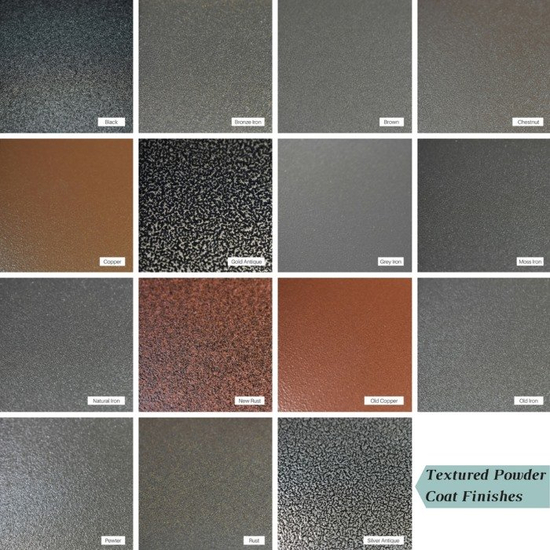 Choose from 15 different powder coat colors to match your surrounding living space. 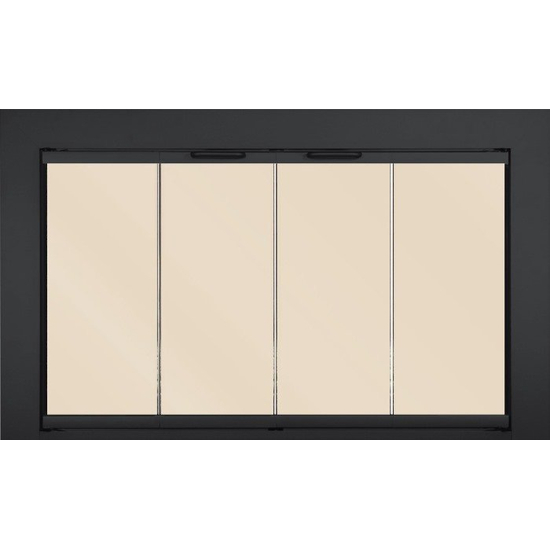 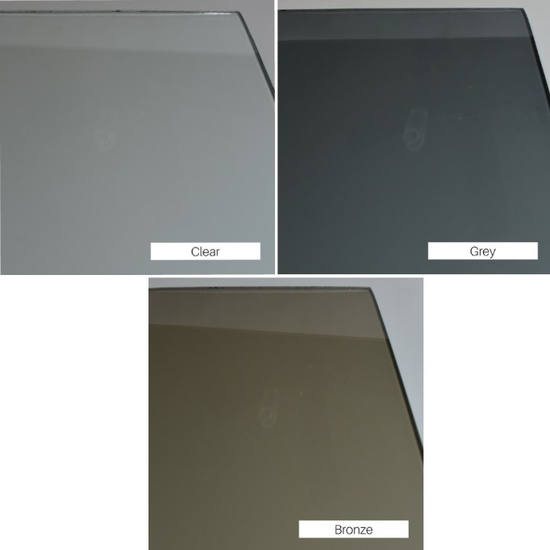 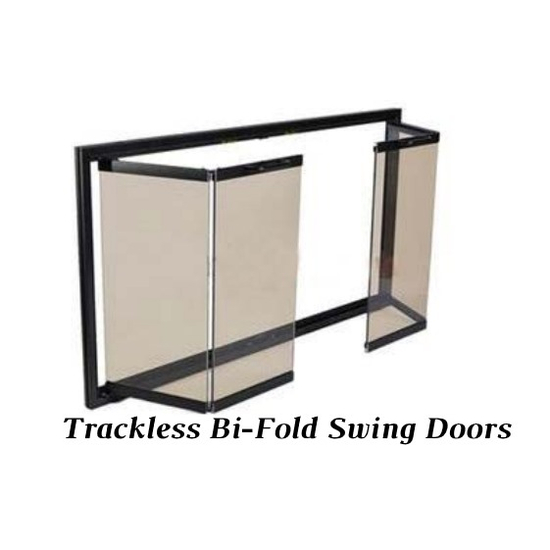 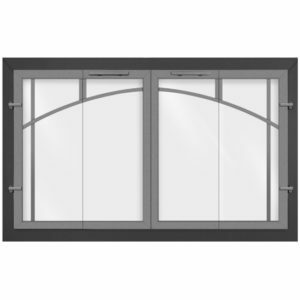 Your choice of cabinet style, trackless or tracked bi-fold doors come with lifetime tempered safety glass that is available in clear, grey, or bronze tint. 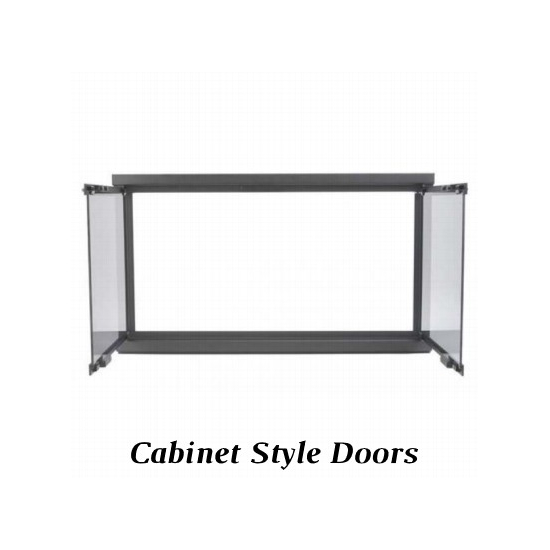 Spark protection is optional and comes in the form of a sliding curtain or cabinet mesh. 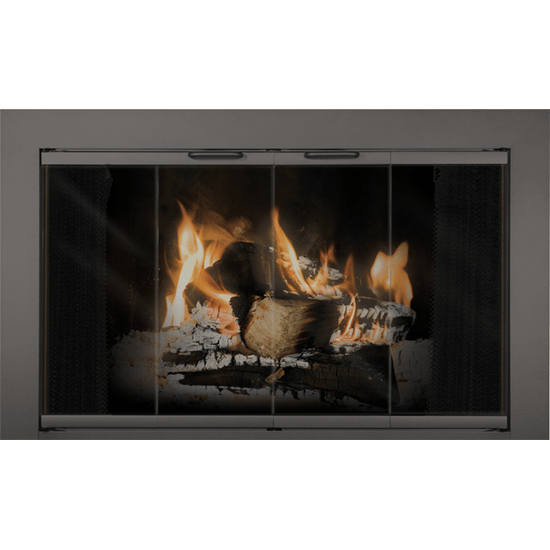 This fully assembled replacement fireplace door comes with all the hardware you need for an easy installation.